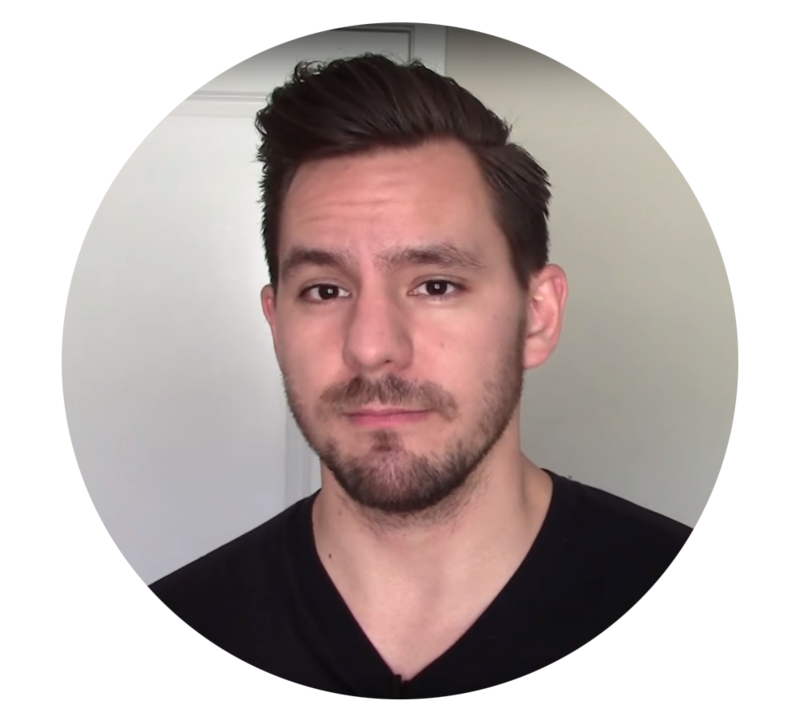 Hey I'm Ken Cannon but this company needs no introduction as they are currently America’s biggest language learning company. If they have done anything right at all, it would be without a doubt the incredible marketing campaign that has turned this business into a household name. Now ascetically this program is very nice and easy to use, beautiful pictures, interface and packaging. And they’re language learning method is very innovative and logical at the same time. The price is quite a bit high however, 300 bucks, but you can get it for about 200 in some places. Also if you’re taking on a language of any type you should expect to invest a large amount of time and money. As I said in my last post, you can’t expect to go through the language without a guide of some sort. And no matter what method you use you’re probably gonna end up spending about 100 to 300 dollars anyways. The vocabulary in this program is very impressive, literately thousands of words. More than any other language learning method in existence! In terms of grammar however, you are gonna be left in the dust. Rosetta Stone is very poor in that area. The biggest complaint I have with this program is its guessing game approach to teaching. It’s very hard to figure out what exactly the example sentences are referring to in the picture, and has frustrated me to no end. Well actually there was an end, when I decided this method wasn’t for me and I moved on about half way through. Pronunciation is quite easy to pick up with this program! However if you watch anime most likely you won’t have a problem in that area anyway. In terms of reading and writing, the latest versions have tried to incorporate this a bit more but in all honesty still leaves a lot to be desired. However despite its setbacks Rosetta Stone is quite painless to get into and overall does perform. Well thats my review, again I'd really like to know what you think. 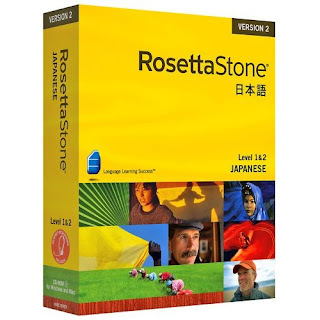 If you have or have used Rosetta stone It be awesome if you could add your input below. you can also rate on a scale from 1 to 10 if you like. When I first started out learning Japanese, I, like many others took a chance on Rosetta Stone. I completely agree with part of your review in that yes, the idea is logical and yes, the amount of vocabulary is impressive. However, I would like to detail a few of the weaknesses a bit more. As you mentioned Ken, the images that allude to sentences are confusing and even for some of the vocabulary (especially with verbs - actions usually require movement). In addition (and a later updated version may make this point redundant), the writing sytem is ridiculous. For reading, you can choose between romaji, hiragana or full-fat japanese (kanji included), however when it comes to writing, the only option is romaji (the least useful of the three for any serious student). In my opinion Rosetta Stone is a great idea but falls into the trap of another language company trying to replicate and expand rather than tailoring their courses for each language. In addition (and my apologies for going on a bit too long), there is one other fatal flaw that caused me (and many others I would imagine) from completing the course is that it's incredibly boring. There is no real continuity, it's just like opening a vocab book and a grammar book and practicing in a more interactive way, not actually teaching in an interactive way. A little more forethought required I think. But yes I completely agree about the verbs being especially difficult to deal with, even hair-pulling so. And pretty much all of your feedback for that matter. Btw, pleasantly surprised you decided to stop by Nick, good thing I like quotes huh? Thanx for a very nice site ken. I stumbled across this post of yours about Rosetta Stone. On my own site people have been able to see that I have been planning to write about Rosetta stone for a coupe of weeks already. Reason why i have not been finishing that post is mostly due to the points you your self have been pointing out here. I stumbled across Rosetta Stone few months ago and loved it from the beginning, but as the courses continues I firstly got bored, secondly got more and more confused to what the words where actually supposed to say, even though they have great pictures... still did not help after a while :) Grammar lacks big time as well, not to mention about the writing part. So I ended up putting Rosetta on the shelf for the time being, only once in a while taking a look at it to brush up on some words here and there. I think your site is truly fantastic aswell. Keep up the good work! anata no banana punya punya dane! Like Pimsleur, you may be able to check it out for free from your library! yeah, i ended up returning Rosetta stone for a refund. I found the points mentioned about the pictures being hard to understand when it came to sentences just killed it for me ! i got a refund no problem though. also i dont know if its still a problem but back when i tried it i found sometimes there was an error with displaying the wrong picture or displaying a picture that had been used twice for two things and telling you you were wrong when actually you were correct but it had just randomly jumbled the options so even though you knew the answer you had a 50/50 chance of selecting the correct choice !